I was asked to help make a craft for our upcoming Super Saturday. 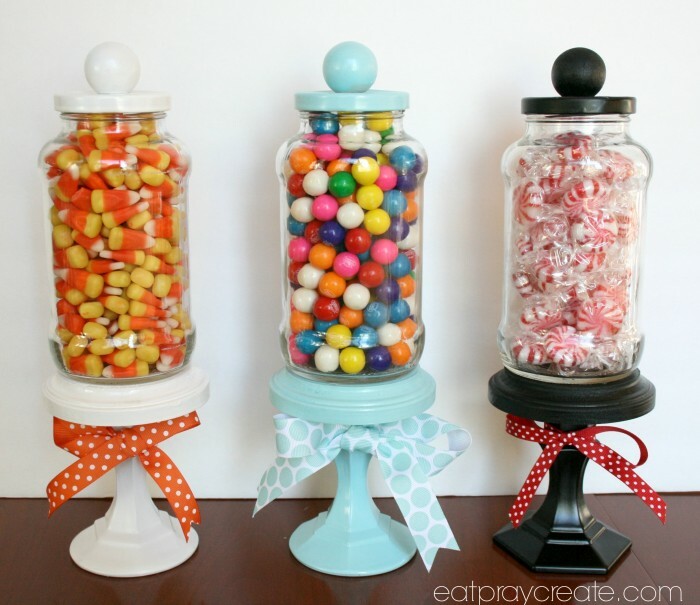 (A fun day of crafts at my church) So I came up with these adorable Apothecary Candy Jars that make a perfect decorative piece for your home. I also made a few extra for my kids teachers for the holidays. 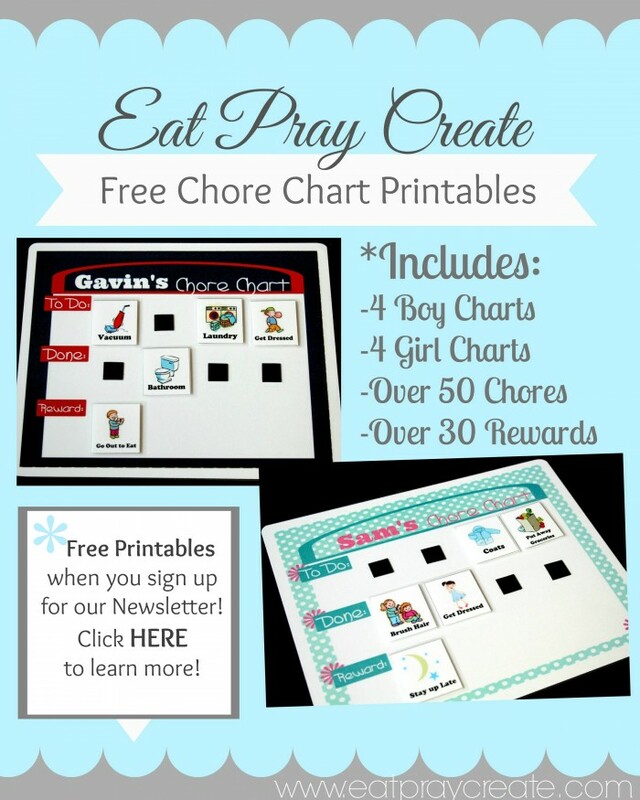 (They make a quick and easy teacher gift!) They are also very inexpensive. 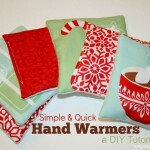 Check out the tutorial below and let me know if you make any, I would love to see them! 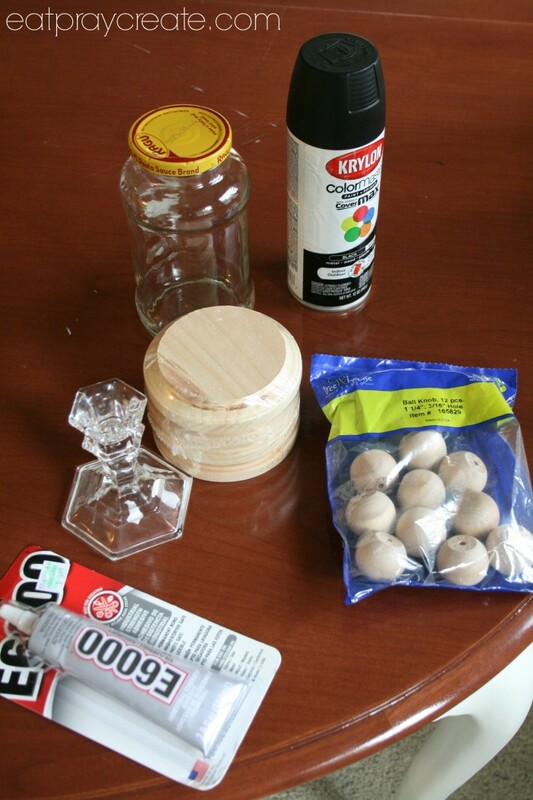 First Spray Paint your pieces – candlestick, knob, lid, circle. 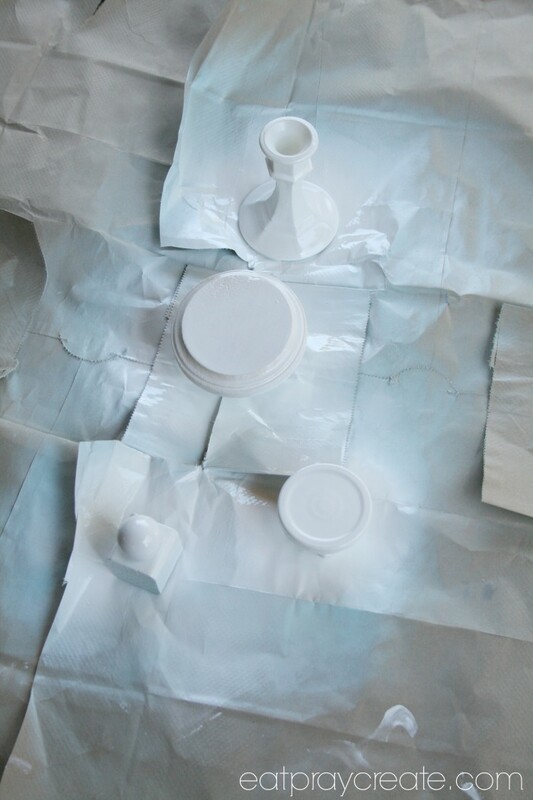 Once all your pieces are coated and dry (they may take more than 1 coat, I also painted the bottom of the circle too). 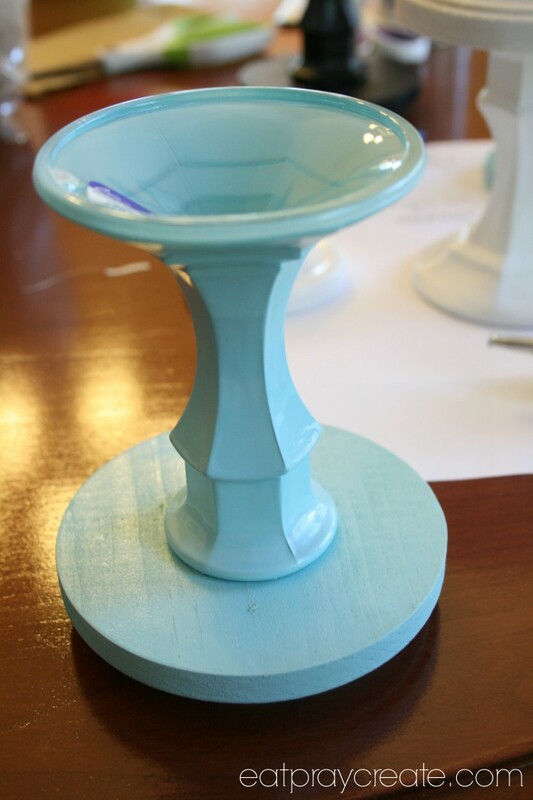 Then glue your candlestick to the circle. 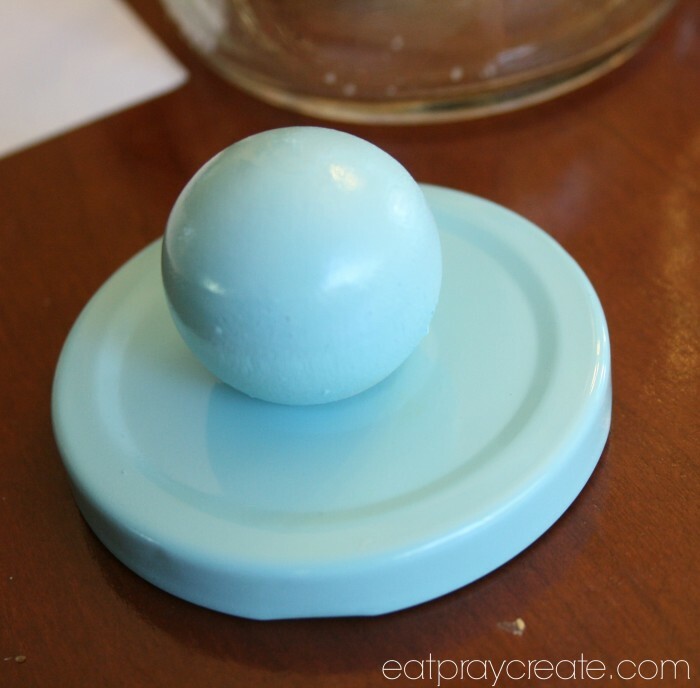 Then glue the knob to the top of your lid. 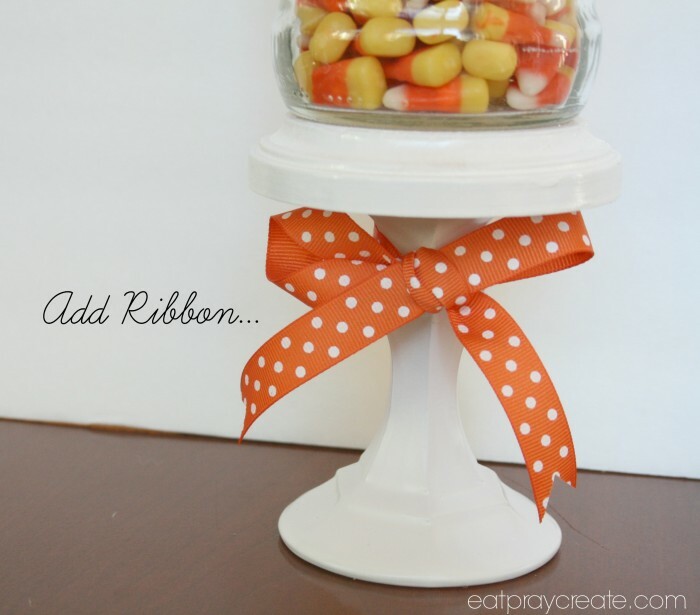 Then add a cute bow with your ribbon and glue the base of your jar to the top of the circle. 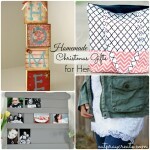 Make one for every occasion! 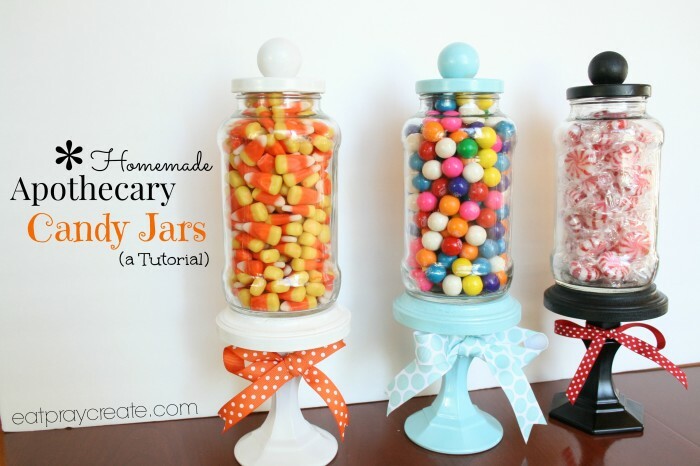 Here’s another Candy Jar Tutorial I made a couple years back. 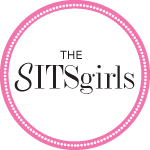 And Click HERE to see all the fun Linky Parties I’ve linked up to! These are so cute! 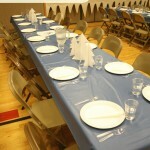 I am hoping we can do them at our upcoming Super Saturday. 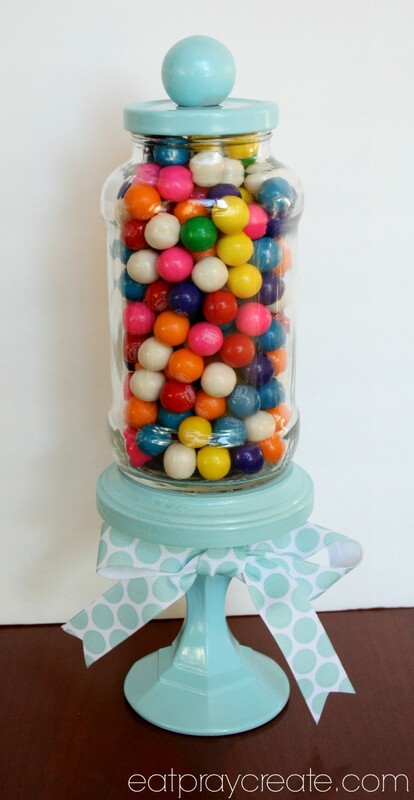 I was wondering if you had an estimate about how much they cost per jar? We used recycled jars so they were about $1.50 a piece for all the other materials. yes! I used hot glue which came off eventually so I recommend something stronger like e6000.